It was time to ride the KTM again. But where to go to? Austrian friends will be in the north of Greece but that's quite a long ride from the north of Germany if you have only 10 days. Then I remembered a RR of some Aussies riding the small roads of Switzerland. I looked it up again and found lots of tornantis - perfect! 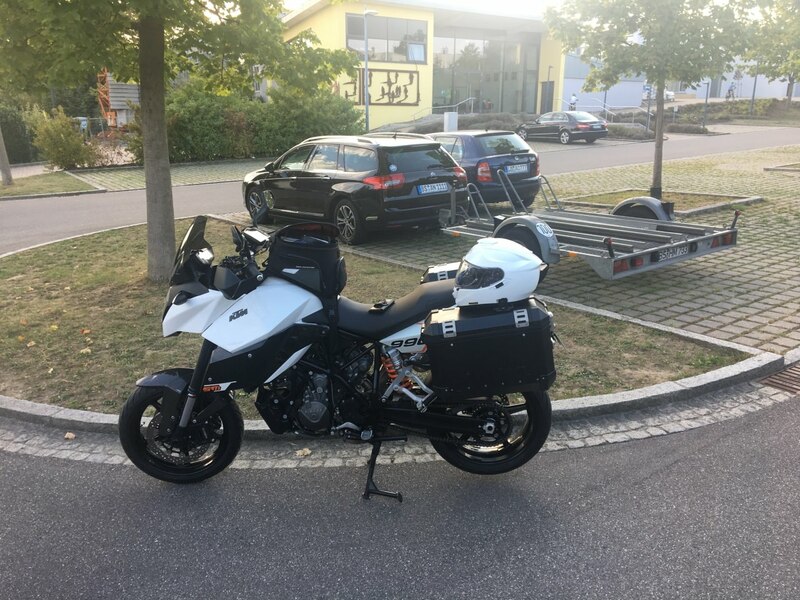 The first 660 km the KTM was sailing on my trailer on the German Autobahn. I've often done it like this. Autobahn-riding on a bike is just not my cup of tea. 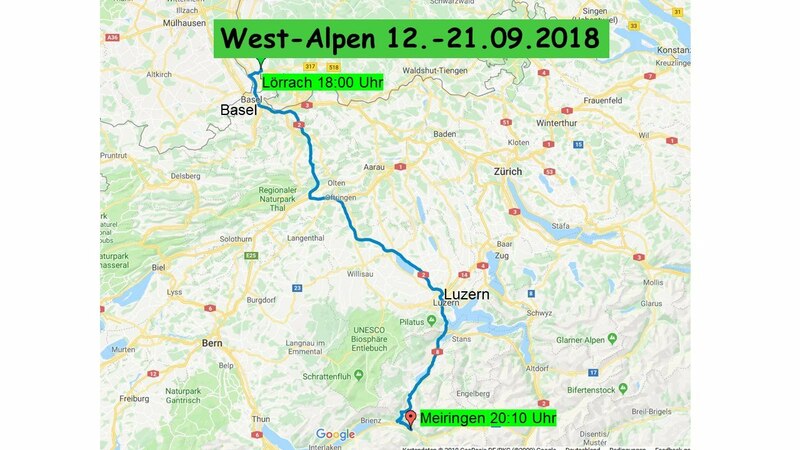 Parked car and trailer in Lörrach 10 km north of Basel, dressed up and started at 18:00. 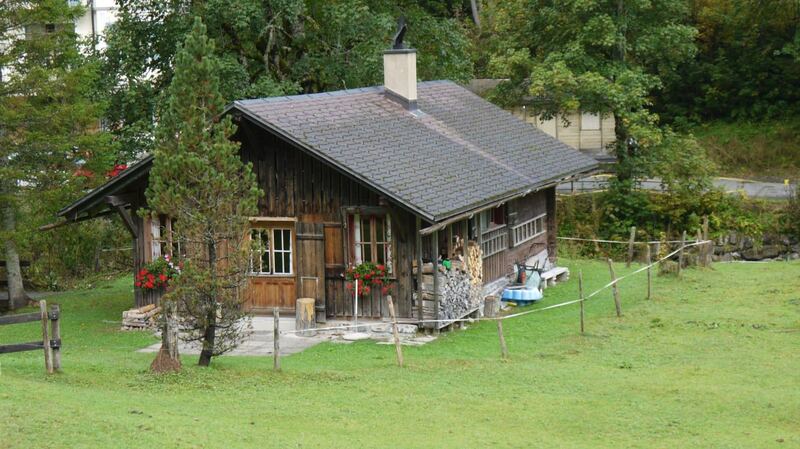 If possible I wanted to reach Meiringen. The Katie ready to go, waiting for the rider. I had a Swiss maut sticker so Meiringen should be possible. Come on Garmin show me the way through Basels highways! First mistake! The Garmin was still in the shortest distance mode. It took me some minutes until I recognized it. 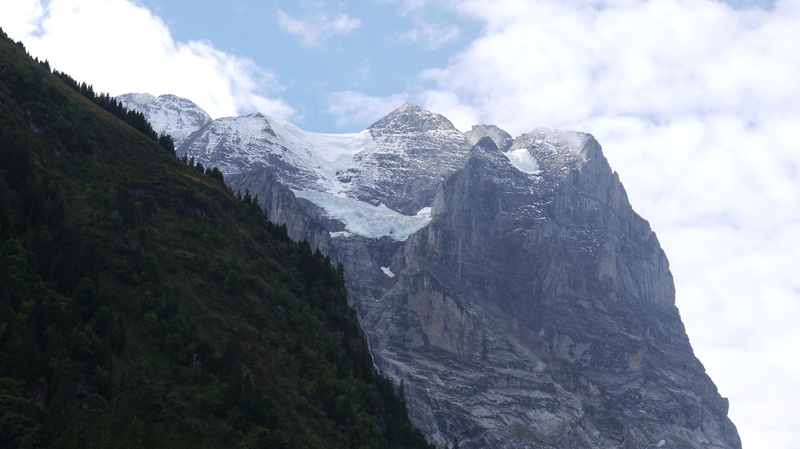 But then we "flew" to Meiringen. I found a hotel on the main street and of course something to eat. 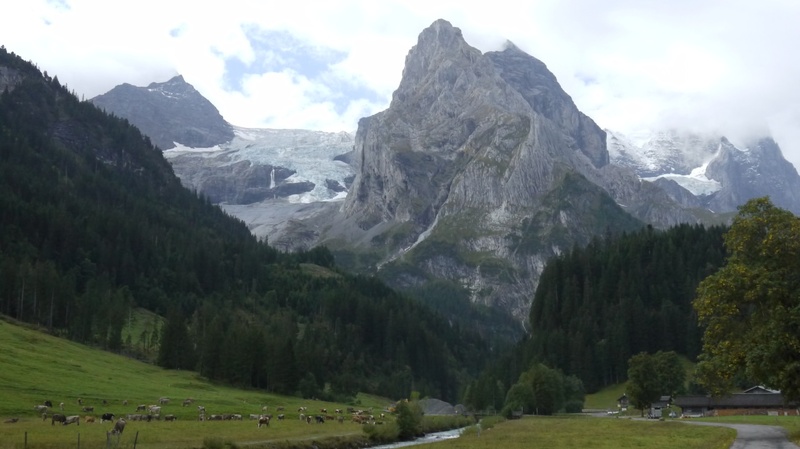 The plan was to start with the valley of Rosenlaui. Thunder and lightning late in the evening, no please no! Next morning the roads were still wet, but weather looked promising. That is the track of the day. Good move to maximize your actual ride-enjoyment by trailering the bike south! 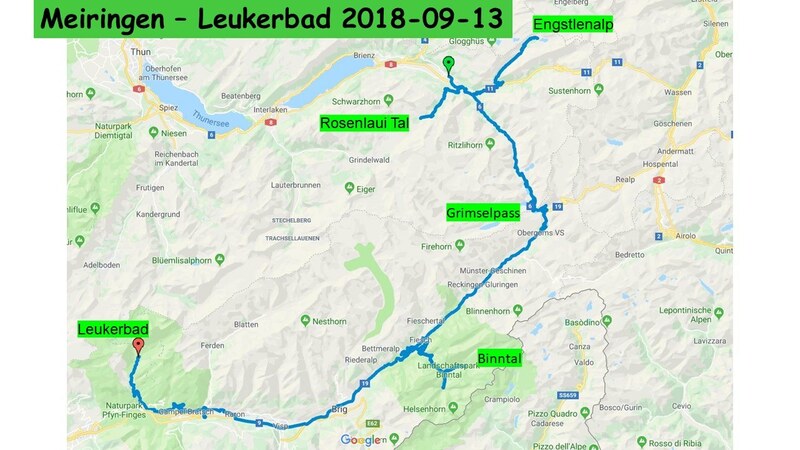 Can't wait to see where this is going but certainly hope you spent some more time around the Valais/ Wallis, it's one of a kind for backroad-adventuring. Yes I spend some days in the Wallis and I found some backroads. Not much traffic on these roads, just the way I like it. You probably know them all. 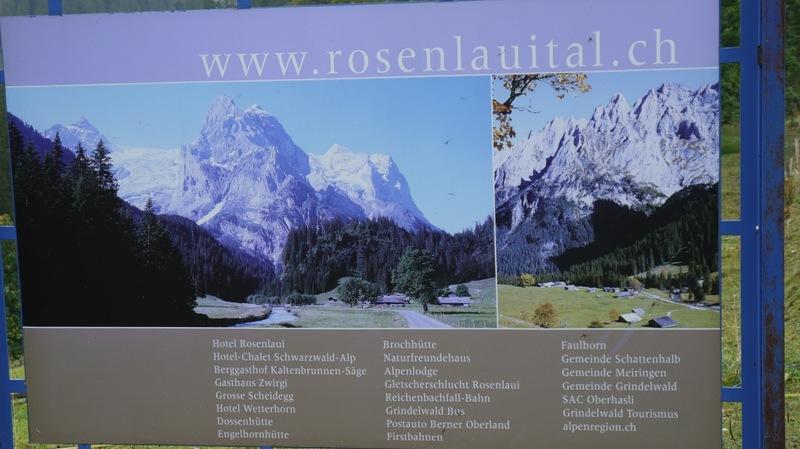 The first aim of the morning is the Rosenlaui valley. This valley has a perfect setting, everything looked as it was arranged to delight the stranger. First you pass some cattle and dairy alms and have a look on the mountains. 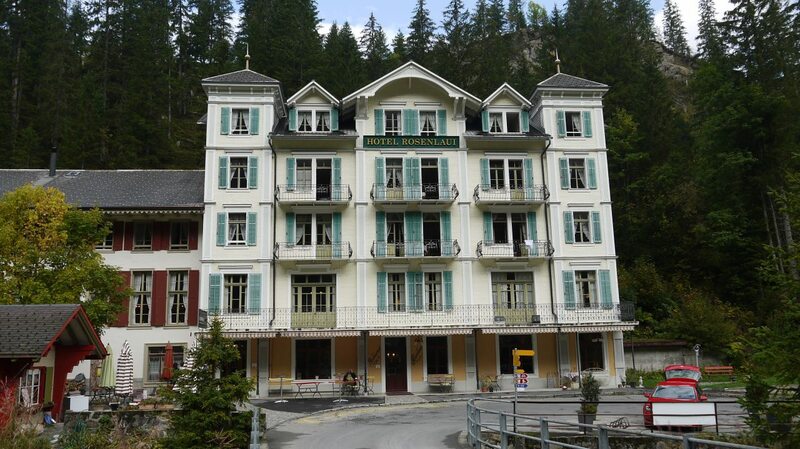 Then all of a sudden you reach Hotel Rosenlaui. A hotel building of that kind I didn't expect up here. Around there they have also some smaller places but still perfect. 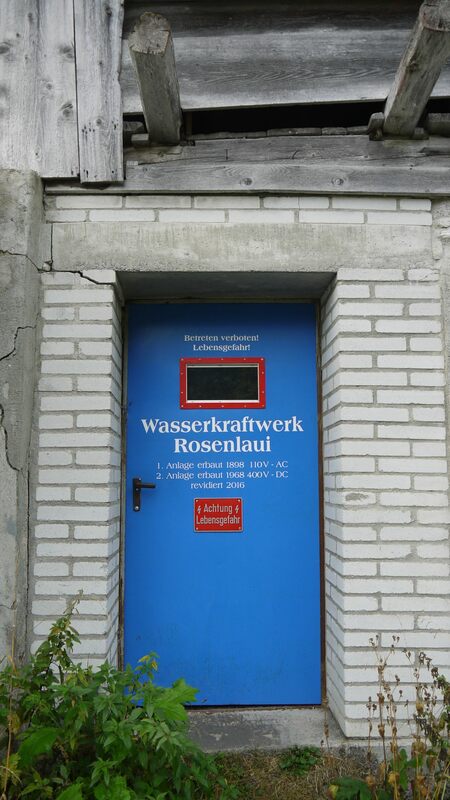 They even have their own hydroelectric powerplant. Not big but porbably enough for the valley. Further up the one laner goes. In the end you reach the Schwarzwaldalp a hotel and restaurant. Nice people up there, I had a Capuccho. The road ends up here. 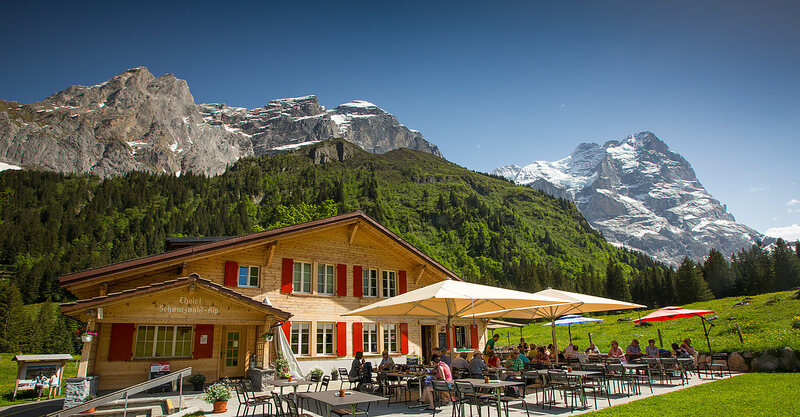 If you like you hike for an hour and you will reach the famous skiing area of Grindelwald. Up there is also an old saw mill. A remarkable place of long gone craftsmanship.